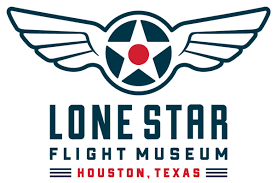 The Lone Star Flight Museum is a 501(c)(3) aviation history and STEM learning facility with a mission to honor, preserve, educate and inspire. 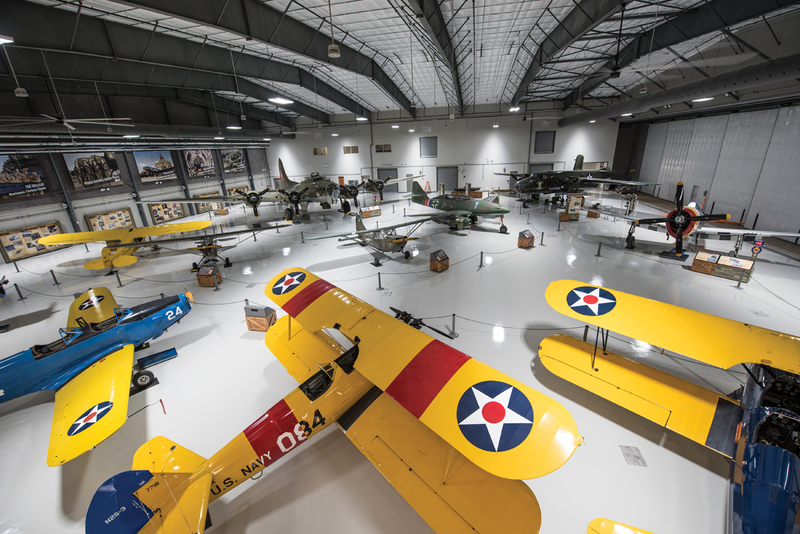 In addition, the Museum features a renowned flying collection of historic aircraft, high-tech Aviation Learning Center and multiple interactive displays. Lone Star Flight Museum combines a comprehensive education program with an immersive aviation experience. Focused on teaching history through science and science through history, the museum promotes a lifelong learning of science, technology, engineering and math (STEM). Dynamic programming and interactive experiences include field trips, camps and Aviation Learning Center. Established in 1995, the Texas Aviation Hall of Fame honors the men and woman of Texas who have shaped the aviation world. These inductees are famous aviators from Texas who have made extraordinary contributions to aviation, or a Texas aviator who has made an extraordinary contribution in another field. 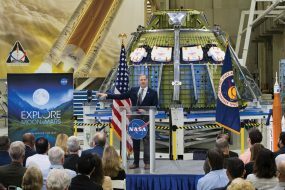 Inductees include Bessie Coleman, President George H. W. Bush, Howard Hughes and Alan Bean. The Flight Academy introduces visitors to the foundations of flight and aircraft design with hands-on exhibits including three replica cockpits, two hang glider simulators and a theater featuring a film about the principles and history of flight development. Host a high flying affair at the Museum! With 130,000 square feet of interactive, state-of-the-art exhibit space, this unique setting features direct viewing access to aircraft, soaring ceilings and spectacular views. A perfect destination for weddings, conferences, meetings, reunions and private events of all kind. Stay cool all summer with the hottest planes in town! When you become a member you always receive FREE admission, gift shop discounts, and exclusive events. The Museum relies on private donations to support the aircraft, collections, exhibits, facilities and educational programs that serve students and visitors of all ages. Our volunteers are an essential part of fulfilling our commitment to preserve Texas aviation and become a world-class museum. More information can be found at lonestarflight.org/donate. June Flight Plan includes movies, mechanics and robots! Clear yourself for takeoff at the Lone Star Flight Museum this summer. 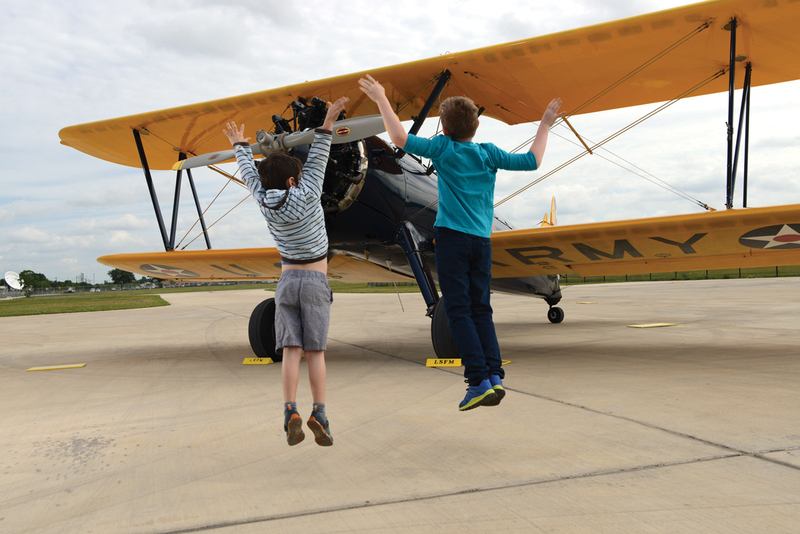 From paper airplane launches to hangar movie screenings, we have a full summer of activities designed to educate, inspire, and bring flight to life! All activities are FREE with paid admission unless otherwise noted. June 4: MECHANIC MONDAY 11 a.m. – 2 p.m. Ever want to know what it takes to keep a plane more than 70 years old airworthy? Learn the nuts and bolts of airplane maintenance from our mechanics and crew chiefs, watch live demonstrations, and try your hand at turning a screw (or two)! 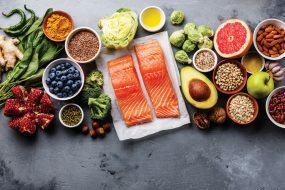 June 8 & 22: AV8R EXPERIMENTS 11 a.m. – 2 p.m.
Mathematician and scientist Daniel Bernoulli cracked the code on what makes flight possible in the 1700s when he observed that air moved like water. Conduct your own Bernoulli-inspired experiments using simple materials such as balloons, string and even a deck of cards to learn what makes aircraft lift off and stay aloft. June 9: FIRST ROBOTICS 11 a.m. – 2 p.m.
Join the award-winning Spectrum 3847 team for exciting robotics demonstrations featuring their 120lb competing robot, Infrared. Plus try your hand at operating a VEX IQ robot yourself! June 15: TOP GUN 7 p.m.
What could be better than watching your favorite flight flick in an actual airplane hangar! Get ready to fly high and stay cool as Maverick, Goose and Iceman take the highway to the danger zone. Seating provided or spread out on the hangar floor. Doors open at 6:30 p.m., the movie begins at 7:00 p.m. Cost is $5/person; Children 3 and Under Free. Don’t miss Disney’s Planes July 20th and Airplane! August 17th. Wednesdays: HANGAR TALK 11 a.m. – 2 p.m.
Every week this summer we make one of our aircraft the star of the show! Get “behind the chains” with our docents, learn exclusive aircraft history, and you may even see them start up on our ramp! Our flying vintage collection take to the skies every Saturday (weather permitting) Visitors can access our ramp and watch planes taxi, take-off and soar! Meet the pilots and crew chiefs who maintain and fly our collection. Ever wanted to know what it takes to become a pilot? Take the controls in one of the museum’s Redbird Simulators and explore the skies like a real pilot! Pilots must be age 10+. $5/pilot on Saturday; FREE on Sunday! Open 7 days a week. Monday – Saturday open 9 a.m. – 5 p.m.; Sundays open 12 p.m. – 5 p.m.
Purchase your tickets online in advance and save $2.00/ticket. AAA members save $3.00/ticket (in person only). 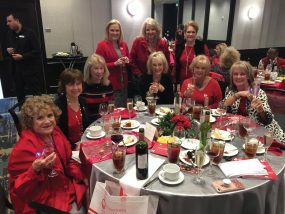 Groups of 10+ enjoy up to 20% off.